The highest level of security is a must for every business. Otherwise, your important office equipments or belongings could be robbed. The best way to ensure security of your establishment is the use of alarm system and installation of Closed Circuit Television (CCTV). You may get such services from most locksmith service firms. But from us you will get many more locksmith services that ensure the highest level of security to commercial areas. We provide 24/7 service and our experts are happy to visit your business establishment on the same day of request for service. The cutting edge state of art locksmith servicing tools and equipments are used by our experienced technicians to solve your commercial locksmith problems promptly and on a high note. People invest valuable capital in their business to earn money for them and their families. These investments are savings of many. Therefore, it has great importance to protect your investment. Yes it is not quite easy task to secure your commercial areas extremely. But with us, you don’t need to worry about that. Our locksmith services and performance are 100 percent guaranteed that brings our customers back again. We emphasize on quality. Call us to hire our experts to make your establishment highly protected. 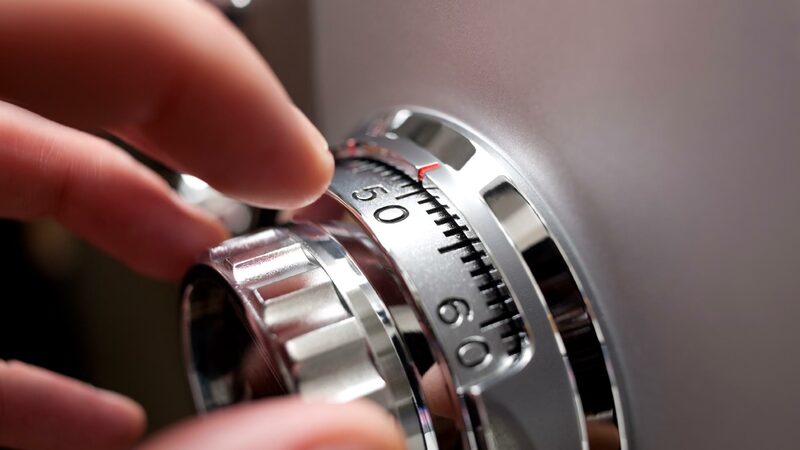 Locksmith Orlando offers the best commercial locksmith services in the region. We provide the best and quickest services in our areas at competitive rates. We are team of highly skilled professional licensed technicians offering commercial locksmith services in Orlando and adjoining areas in Florida. We are equipped with the latest commercial locksmith technologies and can deliver our services in the shortest possible time to your entire satisfaction. Locksmith Orlando offers the best commercial locksmith services in the region. We provide the best and quickest services in our areas at competitive rates. We are a team of highly skilled professional licensed technicians offering commercial locksmith services in Orlando and adjoining areas in Florida. We are equipped with the latest commercial locksmith technologies and can deliver our services in the shortest possible time to your entire satisfaction. Orlando locksmith offers a mobile locksmith service in the area. The mobile unit is fully stocked with adequate spares and equipment to render the best services to all our customers for the first time and everytime. Availability of spares and equipment enables us to deliver our services with a “zero” downtime. Our commercial locksmith technicians respond to your calls faster than any other locksmith service providers in the area. 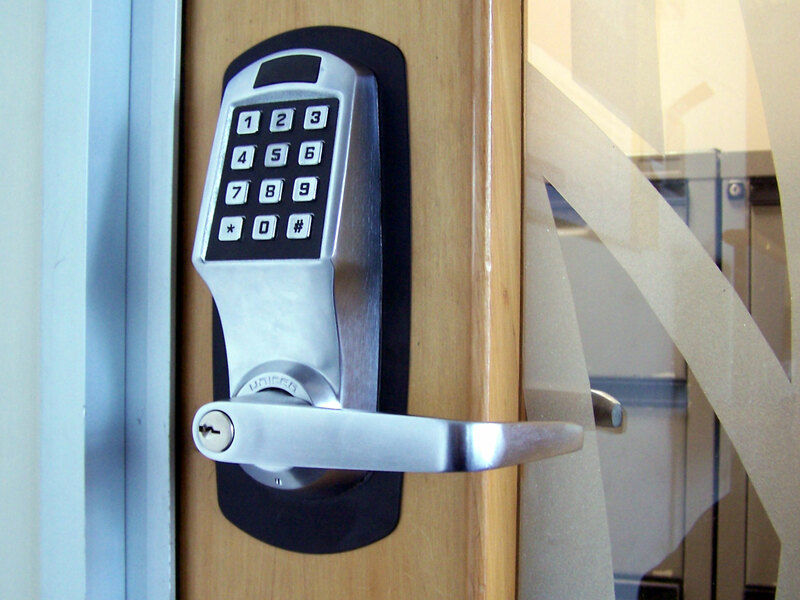 Orlando locksmith offers a variety of options for upgrading the security for your premise. You have an option to select from a wide variety of high security locks and pick proof locks for your commercial locations like office building, retail outlets, restaurants, schools, hospitals and others. Orlando locksmith also encourage and help customers to decide on various security combinations in your bid to ensure safety and security for your commercial places. Orlando Locksmith services are available 24/7 and are just a phone call away.